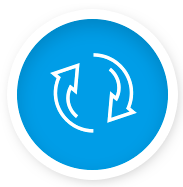 Whether you’re a novice or a seasoned pro at the often-tricky manoeuvre of backing up a trailer, the class-exclusive available Pro Trailer Backup Assist makes it as easy as turning a knob. Simply rotate the knob left or right in the direction you want the trailer to go. 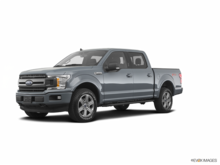 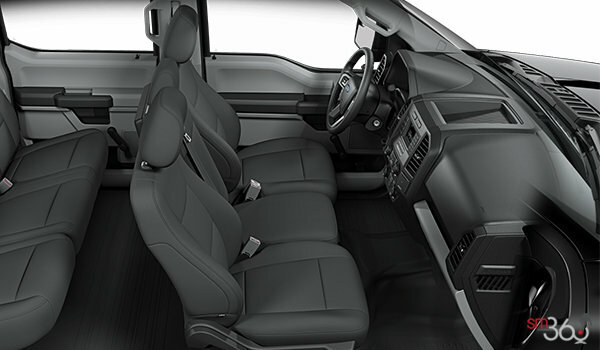 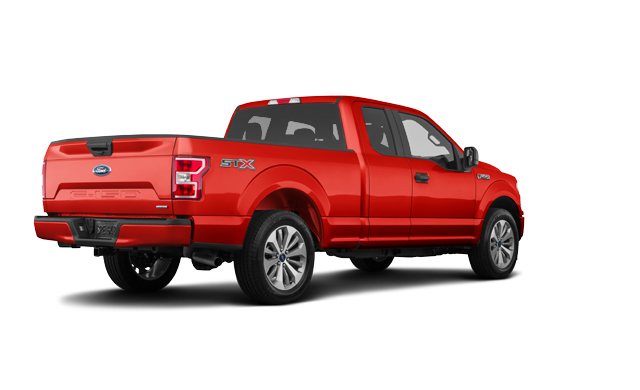 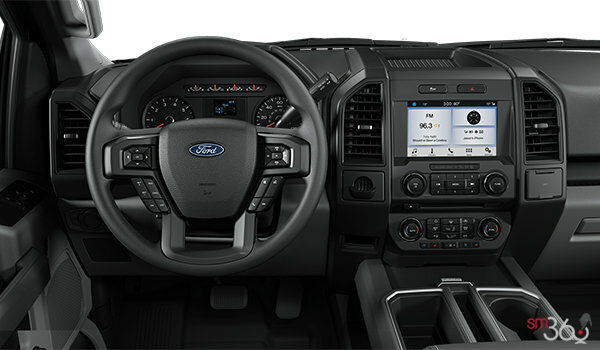 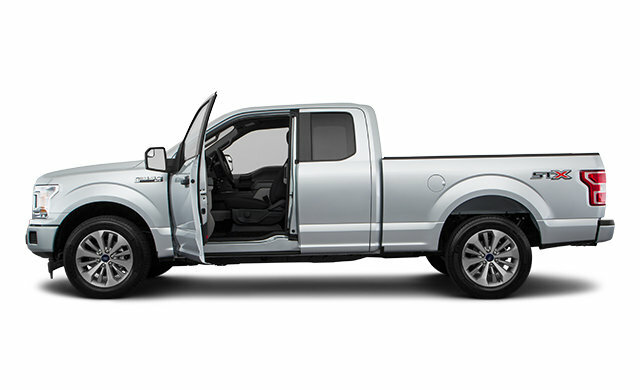 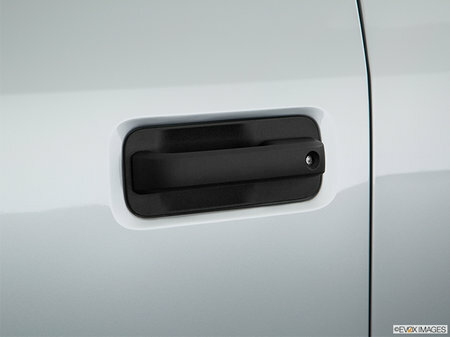 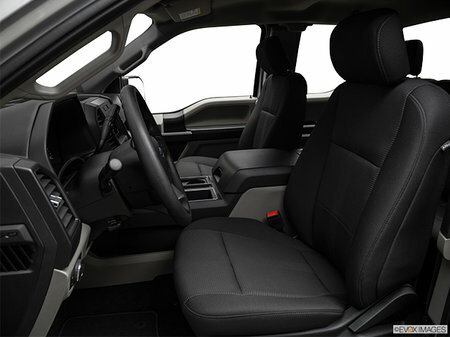 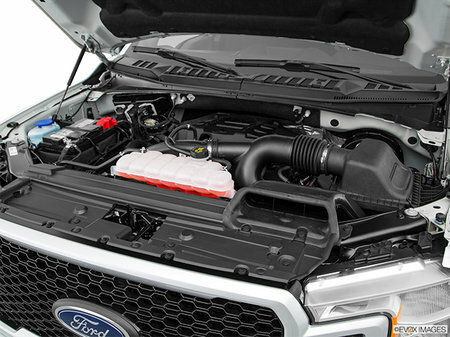 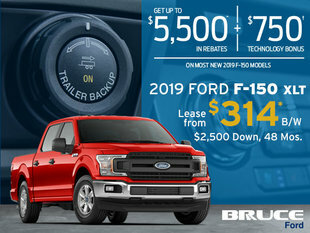 The 2018 F-150 is the first pickup truck to offer this breakthrough feature. 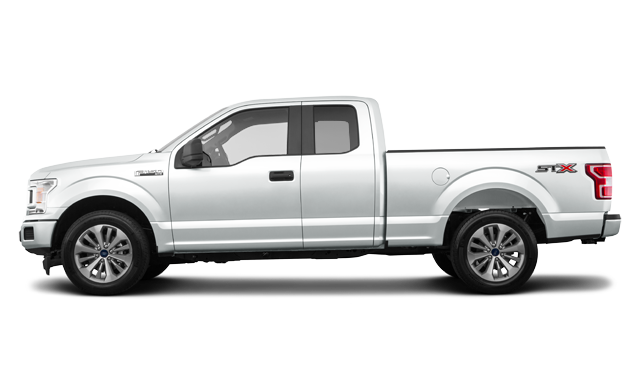 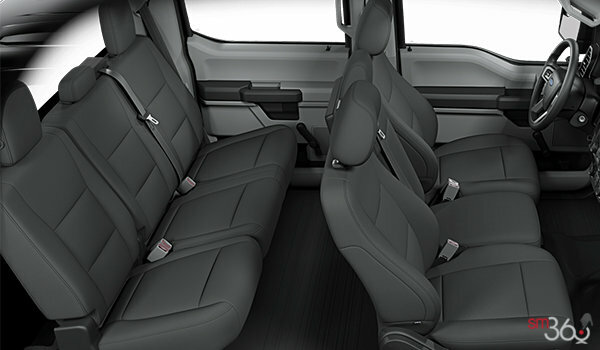 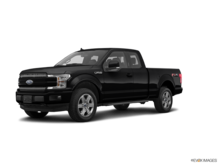 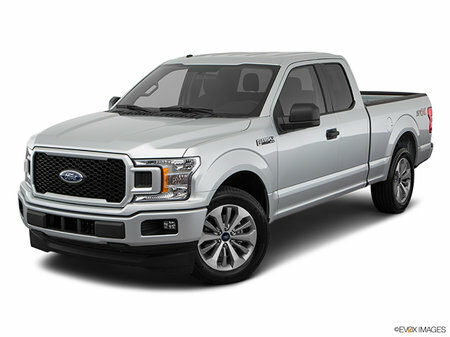 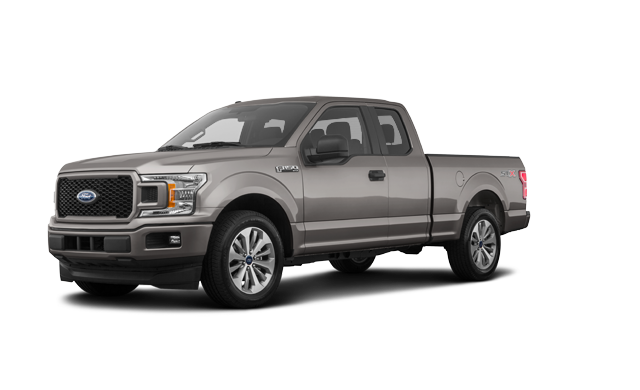 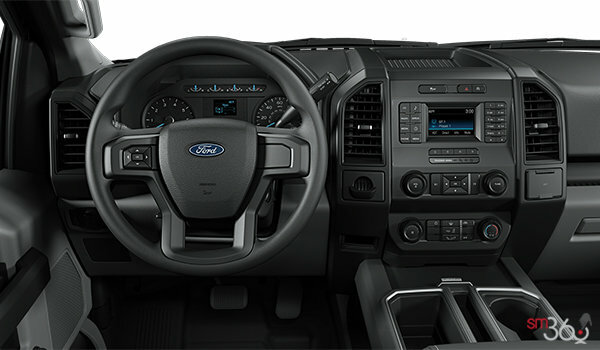 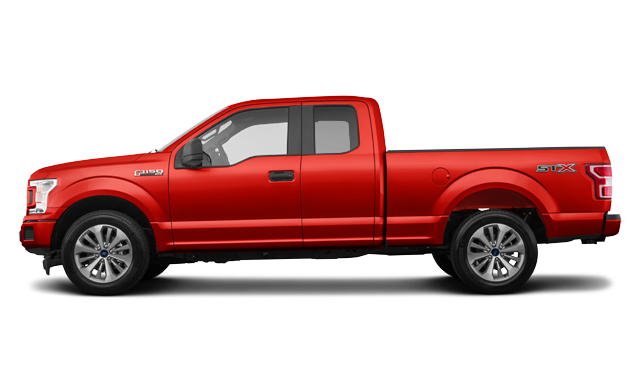 Interested by the 2018 Ford F-150 XL ?